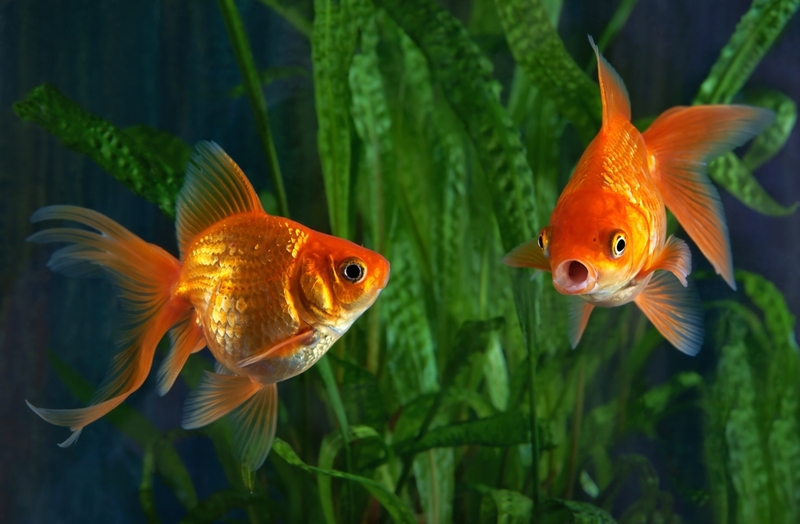 Fish keeping is a popular hobby that gives many benefits to people and their homes. It relaxes people living in the house and brings natural freshness and beauty to the area. At the same time, fish keeping is good for educating the kids. 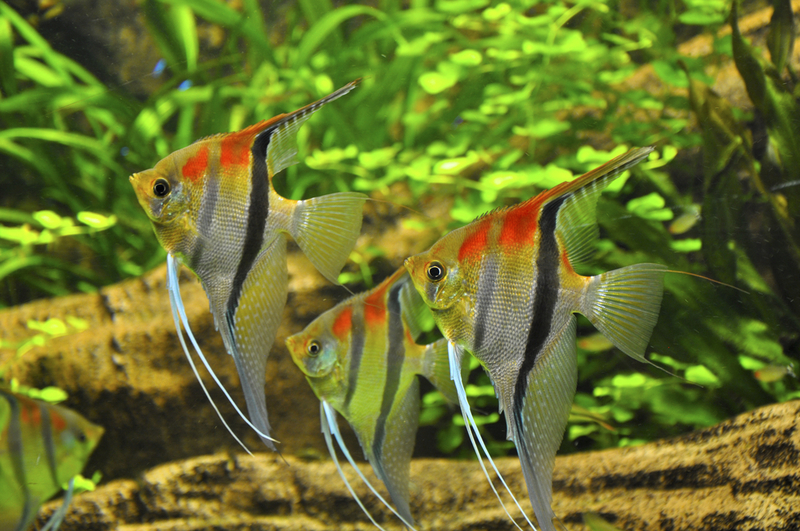 The aquarium is commonly set in the living room, giving amazing benefits to the area. The flowing water from the filter box to the pipe creates a gentle sound in the lounge. While flowing water hits the water surface, a series of water bubbles are formed. The bubbles synchronise perfectly to the sound of the water flow. This is like having a piece of soothing instrumental music continuously played in the area. The scenery also creates a visual sense of energy in the room. 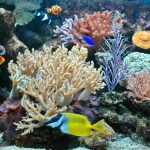 This is the reason more people are becoming interested in making fish their pets and keeping an aquarium at home or in the office. 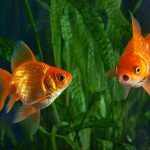 Keeping fish really has a lot of benefits, especially for those who treat fish as one of their pets. Now, that you already know the benefits of keeping fish, are you ready to try it in your home, It is not hard to keep fish in your living room as long as you know how to take care for them. Always remember that in life you have to make some effort to get what you want. 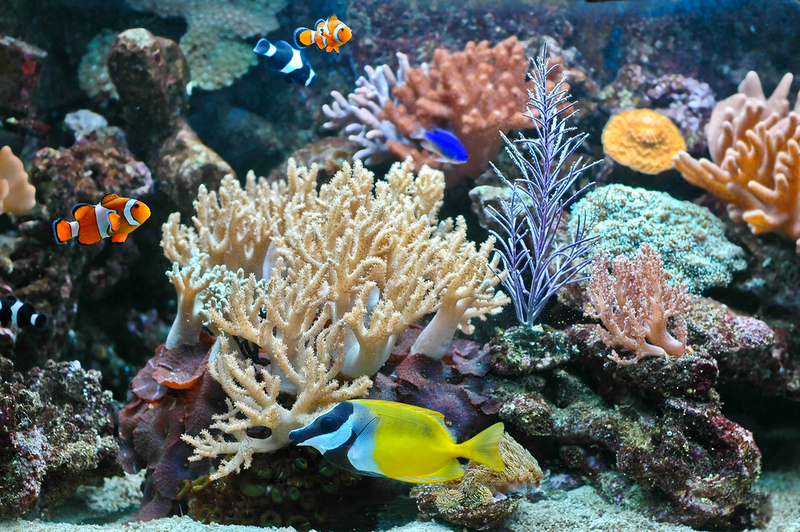 A beautiful aquarium full of fish — that are so pleasant to watch — will add to the positive energy in your home.